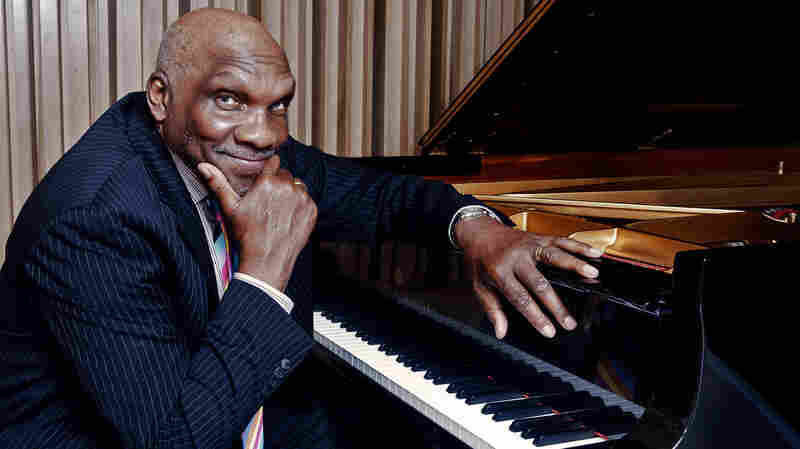 May 29, 2018  Harold Mabern has been one of jazz's most consistent accompanists over the last 60 years. 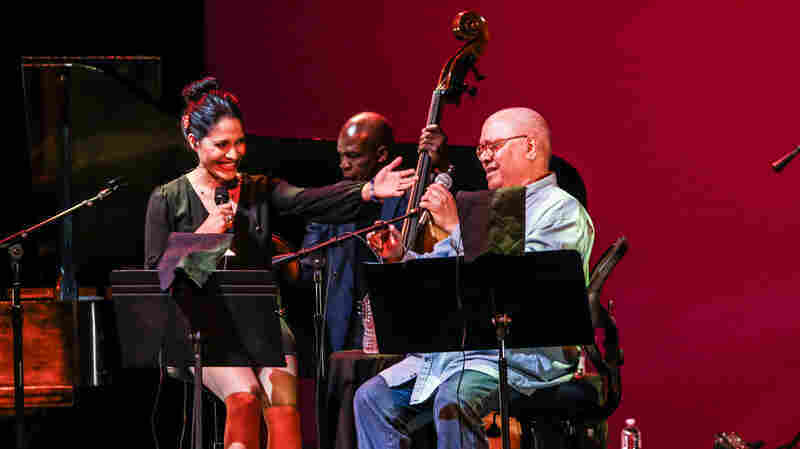 In this episode of Jazz Night in America, we explore some of that history with him. 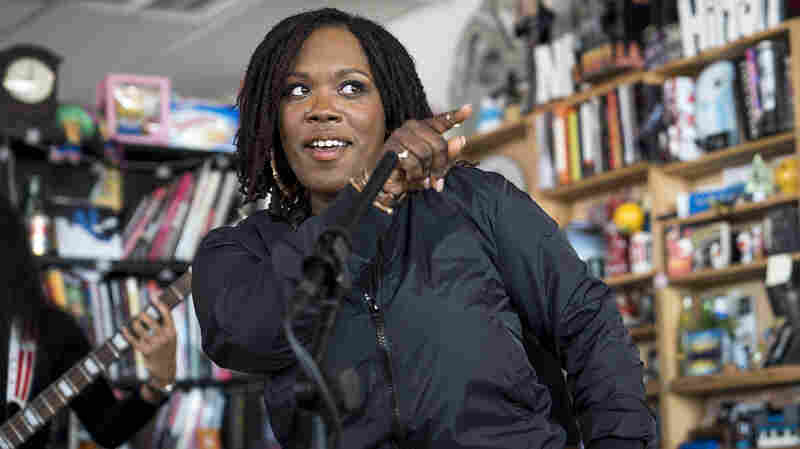 May 25, 2018  The Los Angeles rapper and Kendrick Lamar collaborator performed four songs from her excellent album, Heirloom. 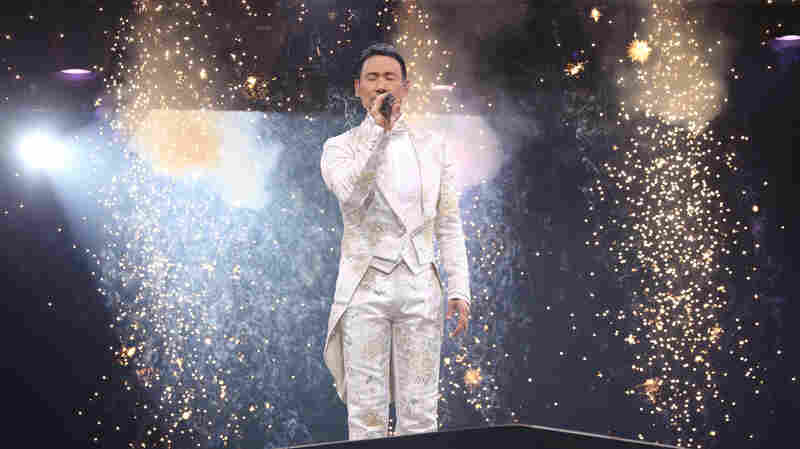 May 24, 2018  Never before have so many Cuban artists performed or have been displayed in a single venue in the U.S.
May 23, 2018  The man was among some 20,000 people attending a Jacky Cheung concert when he was identified by facial recognition technology powered by artificial intelligence. 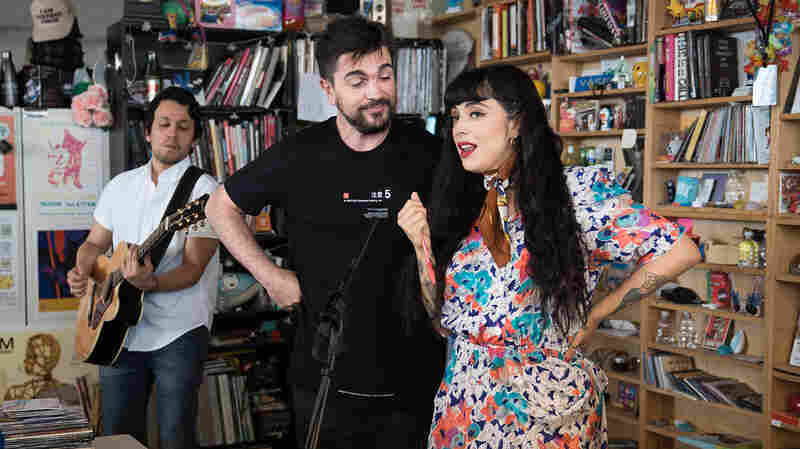 May 23, 2018  The Colombian pop star and Chilean rising star brought their duet tour to the Tiny Desk. 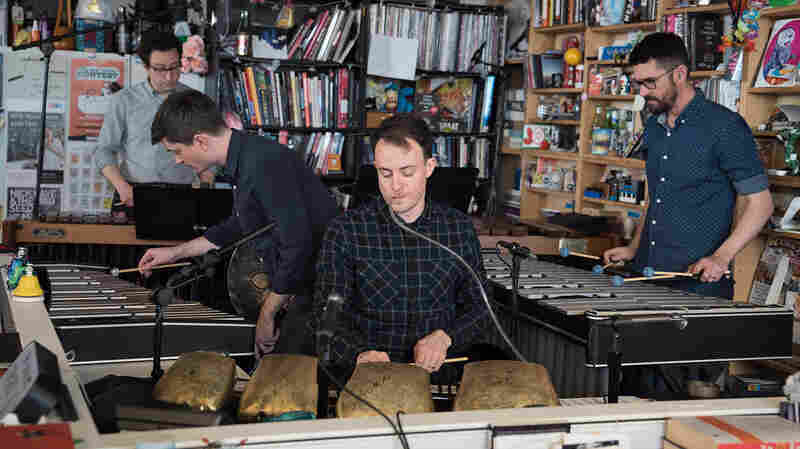 May 21, 2018  Tony Shalhoub, Katrina Lenk and the cast of the Tony-nominated play The Band's Visit marked the first Broadway performance at the Tiny Desk. May 18, 2018  The dream of the '90s is alive in this Canadian rock band. 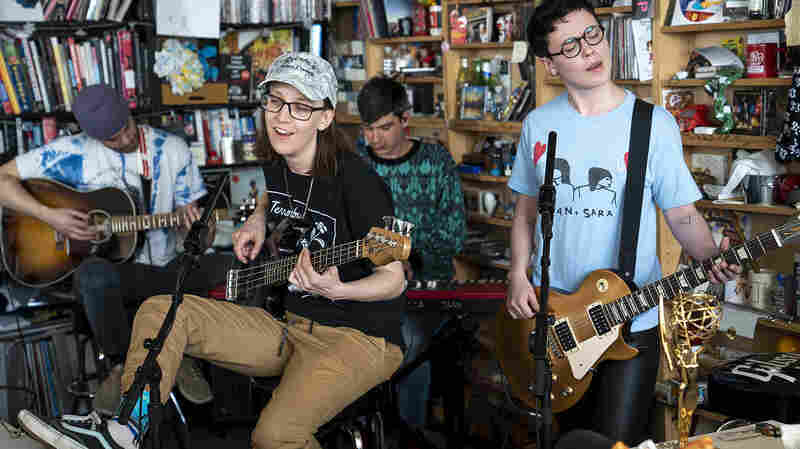 May 18, 2018  The beloved '90s rock band performs at World Cafe Live as part of the Non-Comm radio conference. May 17, 2018  Nathaniel Rateliff & The Night Sweats, Angélique Kidjo, King Tuff will also perform during the third night of NON-COMM 2018. Watch live starting Thursday at 7 p.m. ET. May 17, 2018  One is a full-fledged star. The other is making her own bid for stardom. 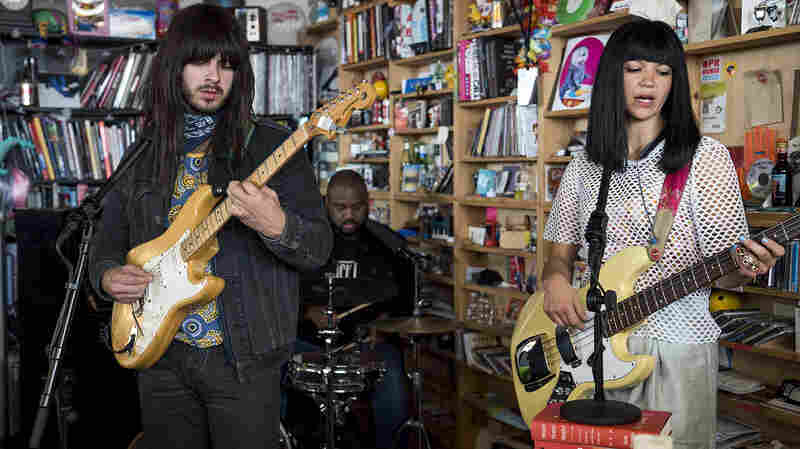 Watch both perform at World Cafe Live in Philadelphia starting Thursday at noon ET. May 16, 2018  This trio from Houston, Texas makes trance-inducing music heavily inspired by 1960s and '70s funk and soul from, of all places, Thailand. May 16, 2018  Jeff Rosenstock, Starcrawler and White Denim will also perform during NON-COMM 2018. Watch live starting Wednesday at 7 p.m. ET. May 16, 2018  A broken-down duo performance from the Jersey rockers and Australian singer-songwriter. Watch the pair on World Cafe Live as part of NON-COMM 2018, starting Wednesday at 12 noon ET. 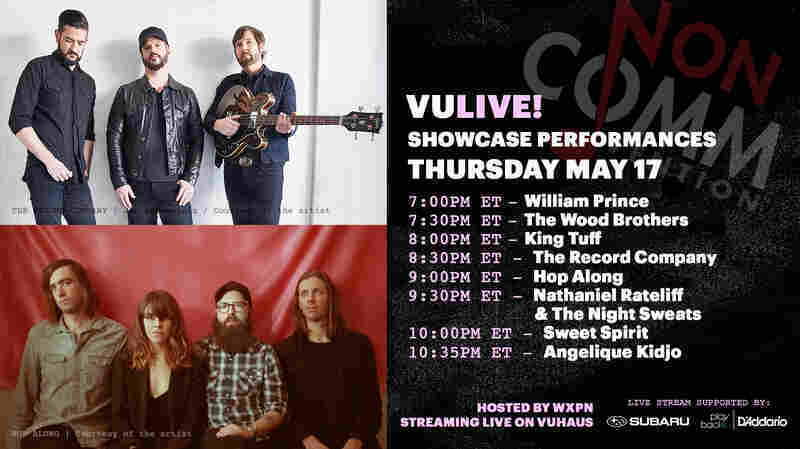 May 15, 2018  Lucy Dacus, Nilüfer Yanya, Mitski and Parquet Courts will also perform during the first night of NON-COMMvention 2018. Watch live starting Tuesday at 7 p.m. ET.